would you consider committing to pray for me? want to stay updated? send me your information to stay up to date on news and prayer requests. can you connect me to your church? solid stateside church connections are a key part of my support. 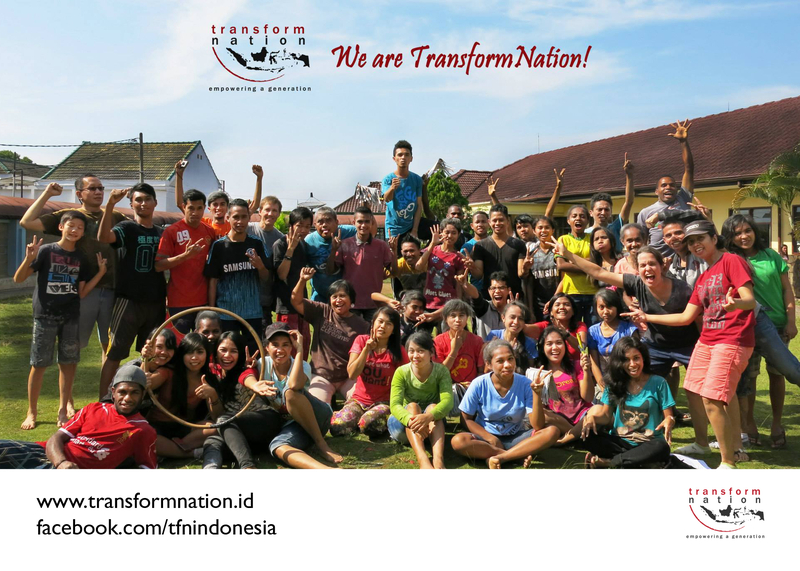 Please pray for us as we are in the process of growing our teacher training program, named TransformNation. Currently in our third year, we will be adding at least 10 more students next year. I will be traveling to some different islands to recruit over the next month. Please pray for wisdom and that God would speak clearly as to who should enter our program next year. 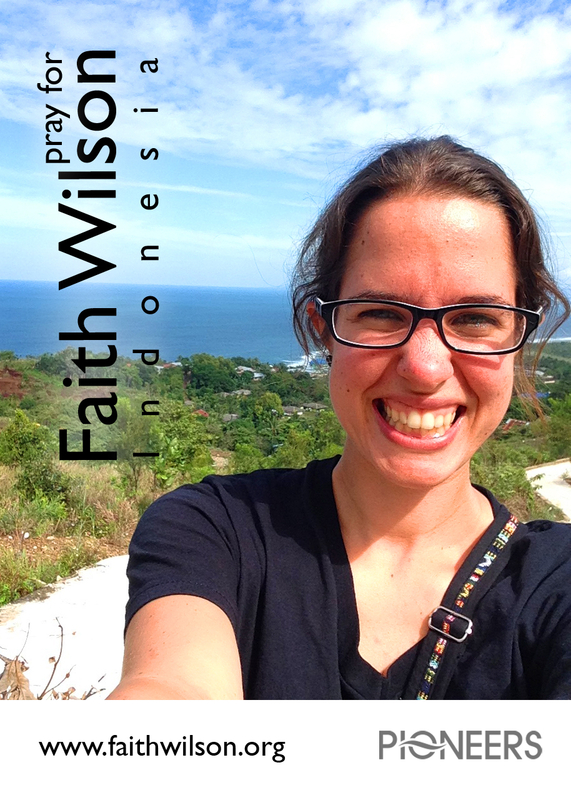 THANK YOU for praying for my visa! PTL it came through relatively smoothly and I was able to enter without too many issues. Please pray for my 11 daughters as they begin university classes next week. 2012 – Please pray for the coming year, specifically for vision and perseverance as God reveals more specific direction. Continued health – In December I got sick with Dengue Fever, but have been blessed to get over it quickly. Please pray for continued health and that sickness would not get in the way of the work being done here. Teacher Training – Our team here has begun a teacher training center. Please pray that financial needs in this regard would be met, and that God would direct students to our program. Encouragement with Language Learning – I have hit a bit a of a plateau with language learning. Please pray for continued encouragement and motivation. My students – I have begun teaching a new class this semester. Please pray for open hearts and that God would speak despite the language barrier. My community – Please continue to pray for God to provide effective community and relationships. December events – please pray for all of the ministry anticipated this month.